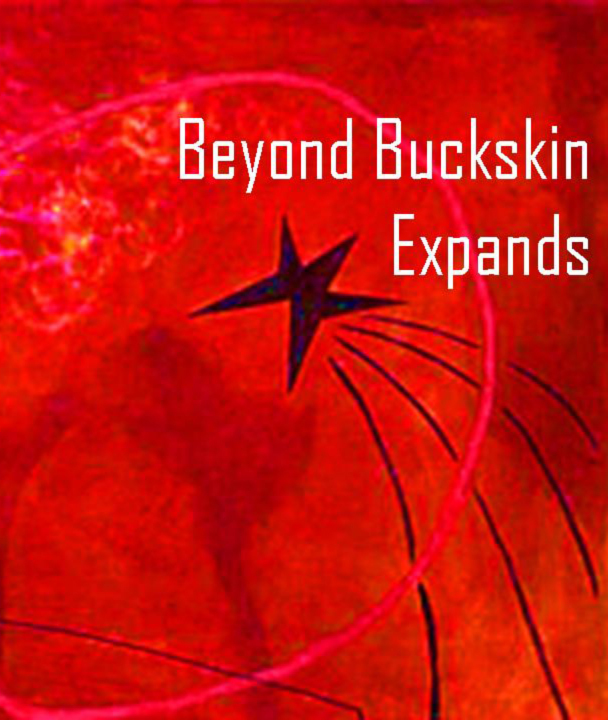 BEYOND BUCKSKIN: Subscribe to the Beyond Buckskin Newsletter! 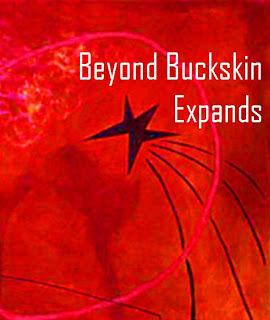 Subscribe to the Beyond Buckskin Newsletter! As part of the growing mission of Beyond Buckskin, we are now also offering a cool Newsletter that will come directly to your email inbox twice a month. - Subscribe to the BB Newsletter. - Like us on Facebook. - Read about the new Boutique!